Concern is growing at the potential impact of a re-alignment of resources in the Milford Garda District. There is concern in the area that the garda stations in Kerrykeel, Kilmacrennan and Rathmullan are to close. Garda Management deny that any station closures are to take place, but they do acknowledge some gardai are being re-allocated. The Milford Garda District is a large one, as it incorporates much of the former Glenties Garda District, which was abolished in November 2013. It’s widely believed that more gardai are needed in the district, with Donegal’s complement of gardai approximately 21% down on where it was eight years ago. 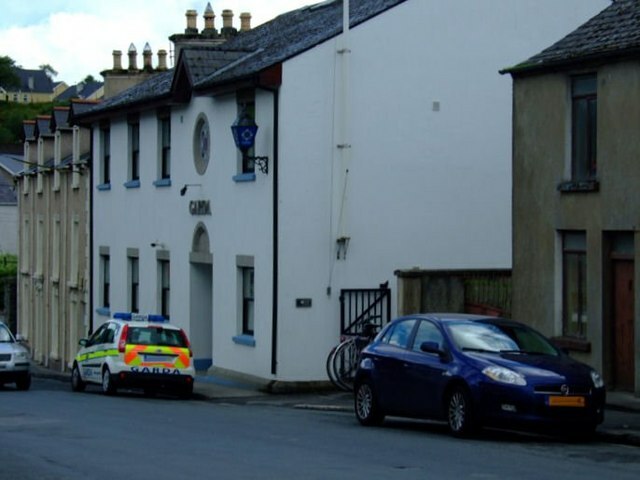 At present, there are small garda stations with very limited opening hours in Kerrykeel, Kilmacrennan and Rathmullan, with fears that a reorganisation of garda deployment will see those stations wound down. In a statement, gardai say management closely monitors the allocation of all resources in the context of crime trends, policing needs and other operational strategies to ensure optimum use is made of Garda resources, and the best possible Garda service is provided to the public. In this context, the statement adds, Local Garda management are re-allocating resources in the Milford district and additional community policing responsibilities have been assigned to other members. The re-alignment of resources will not reduce the opening hours of any station and is intended to increase local Garda visibility. Cllr Michael Mc Bride is not convinced, and believes that this is a precursor to the closure of stations……. Meanwhile, Cllr Liam Blaney is questioning the assertion that additional communty policing duties are being assigned to other members. He’s not convinced that this is the right strategy…..